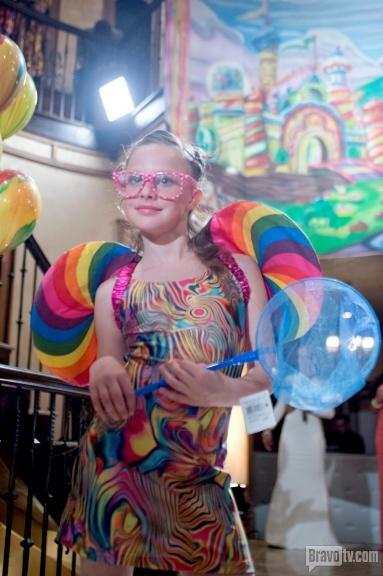 When Bravo TV needed adorable child models, the best wardrobe and New York’s favorite child stylist Stacie Fitzgerald they knew they needed to call East Coast Starz! 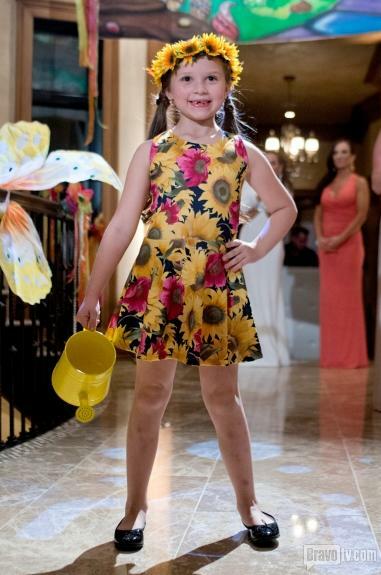 Starz models rocked the Project Lady Bug charity fashion show hosted by #RHONJ the beautiful Dina Manzo for the season finale of the hit show, Real Housewives of New Jersey! 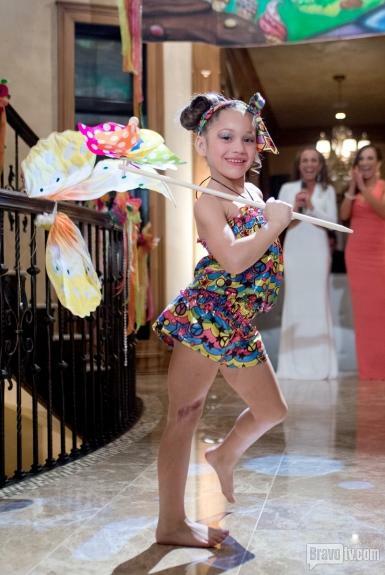 The “Starz Team” swooped into the New Jersey mansion with wardrobe from some of favorite sponsors and over thirty models which were showcased along with the children of the Real Housewives of New Jersey, Milania and Antonia. 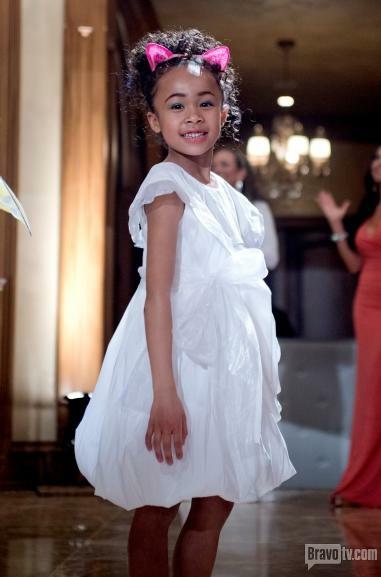 The show chose to feature models wearing Les Tout Petits and KidCuteture, sponsors of East Coast Starz events. 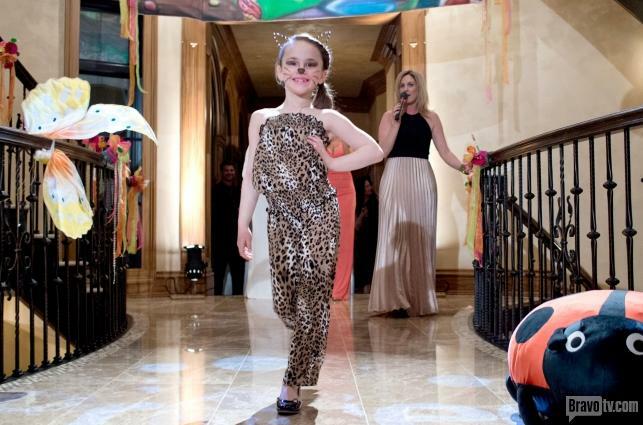 All of the models had a fantastic time at Dina’s five star and lavish event! Dream big at East Coast Starz because the sky truly is the limit! 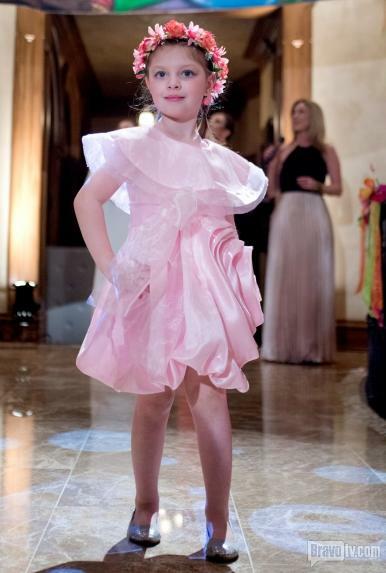 Get your fashionista on our model roster today! « Pink Hummer Limo Adventures with Team Tokyo & Friends!